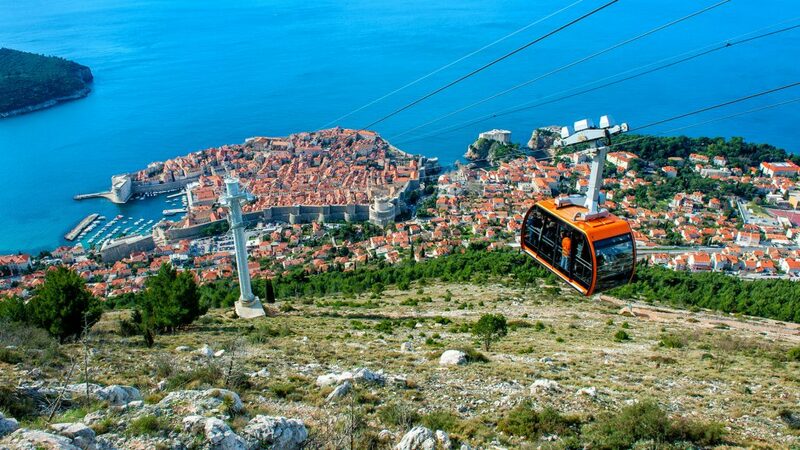 Excelsa, Dubrovnik cable car owner and Dekod collaborate on the project of lining up the Paganini system for the sale of tickets and control of the entry of visitors to the lower and upper station of the cars, as of April 2012. The cable car was opened in 2011 and during the construction the ticket sales system was delivered to cashiers. The system failed to meet all customer requirements and needed to be modified and upgraded with additional cash registers located at the offices of tourist agencies in the vicinity. It was also necessary to change the complete access control at the upper and lower lifts. 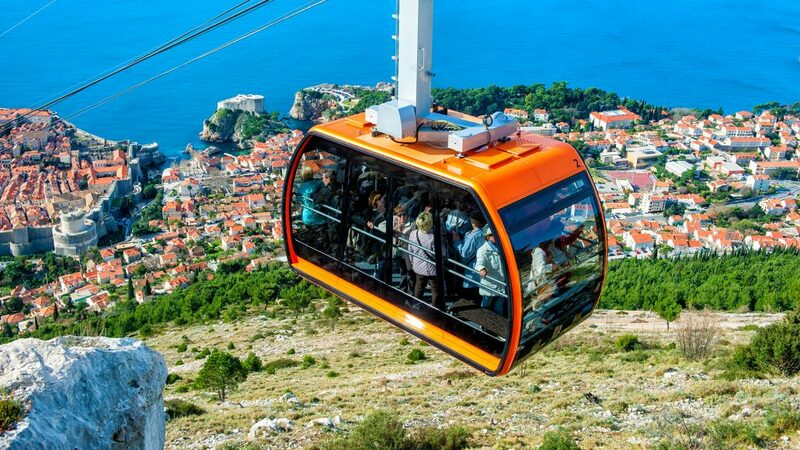 The cable car did not have a developed online ticket sales system as well as sales through Dubrovnik’s travel agencies and a sales chains. Excelsa entrusted the business of designing, building and maintaining a system of local ticket sales and entry control to Dekod. The system was installed on March 28 of 2012 and after two days test, it was put into full production on April 1st 2012. Shortly after the launch of the system, two travel agencies in vicinity of the cable car were involved as local ticket offices. Adding to that, Internet ticket sales from the www.ulaznice.hr portal and www.dubrovnikcablecar.com portal were implemented. 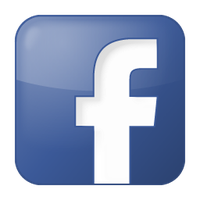 Additionally, the sales network in agencies and hotels (+100 ) of ulaznica.hr system with 20+ sales outlets in Dubrovnik were also included. Among the point of sale posts we can especially highlight the souvenir shop of the Dubravka restaurant on Ploče, and the Dubravka souvenir shop on the upper cable car station. In 2012, 200.000+ tickets were issued through the ulaznice.hr system. Thanks to the new system and by distributing sales to more cashiers in vicinity, the crowds were significantly reduced at the cables cashiers. Thanks to that fact and mass selling from the Internet portal agencies of the entrance system.hr as well as to the extension of the gondolas, the cars in the spring-autumn season operate at their maximum capacity, 8-24h. In 2017, sales exceeded 600.000 tickets. 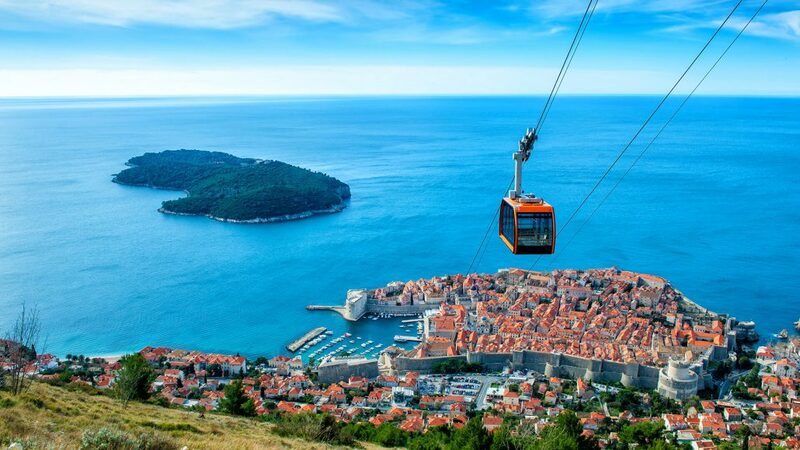 Decode is currently implementing significant upgrade to the Dubrovnik cable car system. The system is expanded with the booking module, especially for group tours organized by tourist agencies and cruisers, who arrive almost daily to Dubrovnik in the season. This upgrade should contribute to better organization of group terms and speed up the process of issuing group tickets and stuffing the cable cars. 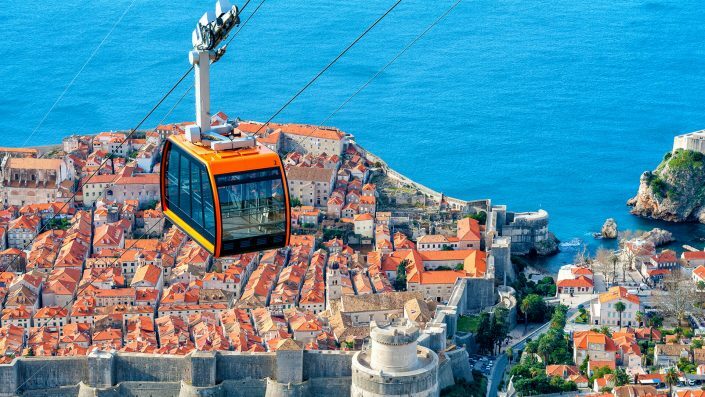 Dekod and all its employees do not spare the effort to professionally and almost immediately eliminate any bottlenecks in the sales and entry control process and are proud of the results achieved by Dubrovnik cable car.